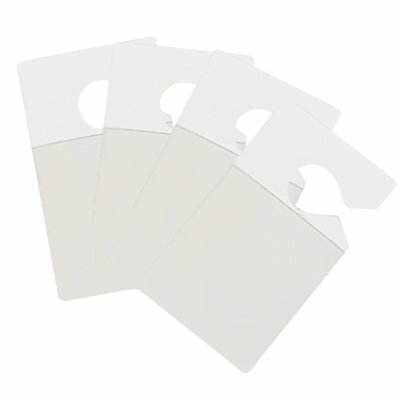 Parking Tags are the most effective forms of parking lot, parking area and private roadside parking control. 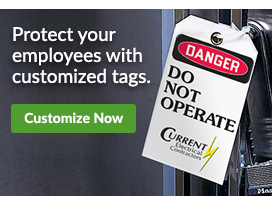 Parking Tags allow only authorized vehicles access and can alert managers and other supervisors to all unauthorized vehicles. 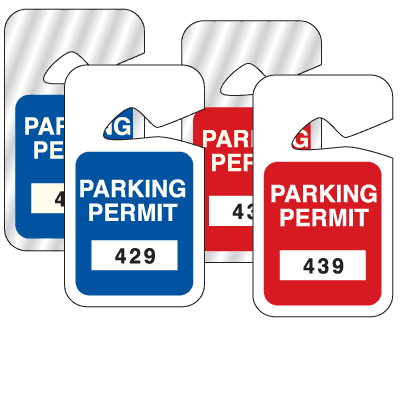 Parking Tags are available in a wide variety of standard options with standard legends, numbering and colors. View our Parking Permit Program Guide to learn how to create an effective parking permit security program. When you issue Parking Tags to your employees, you are basically assuring that only your workers and authorized individuals are allowed to park in your parking lot. Parking Tags identify the lawful parkers, as well as identifying those vehicles that may be parked illegally in your lot. Hanging tags and rear-view tags are two of the more popular options, but Seton also carries Bumper Decals Stock Parking Permit Tags, Windshield Decals, Stock Parking Permit Tags, Custom Parking Permit Tags, and many more for your business.